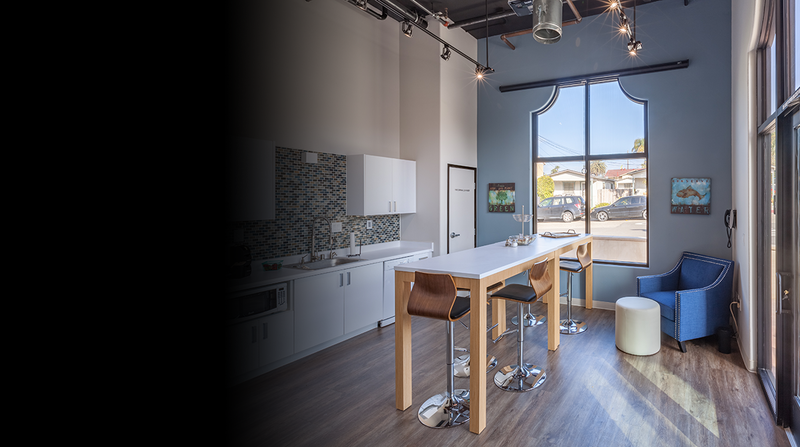 "We had a great experience with CK Builders and look forward to working with them again." “We just don’t have enough words to express our appreciation of CK and the service they provided." it is so satisfying that it is beyond just efficient. Its carbon-free." CK Builders Inc, provides thoughtfully designed remodels, room additions and custom homes with the craftsmanship and quality you expect and deserve. 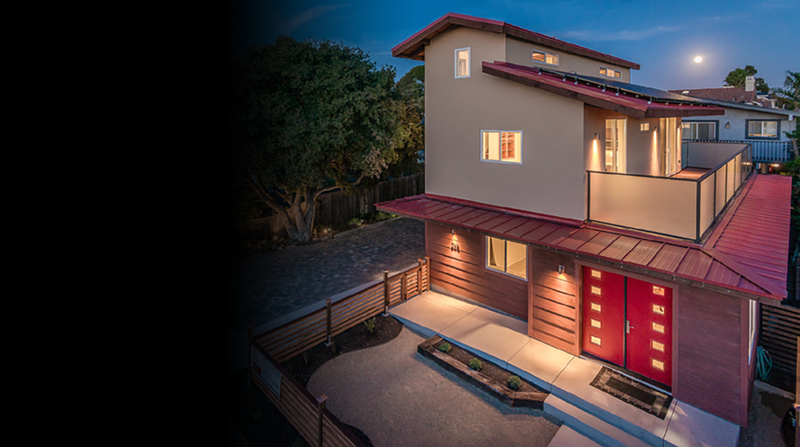 If you are looking for a green remodel or a zero energy custom home, our expertise regarding efficiency and cost optimization are head and shoulders above our competition. 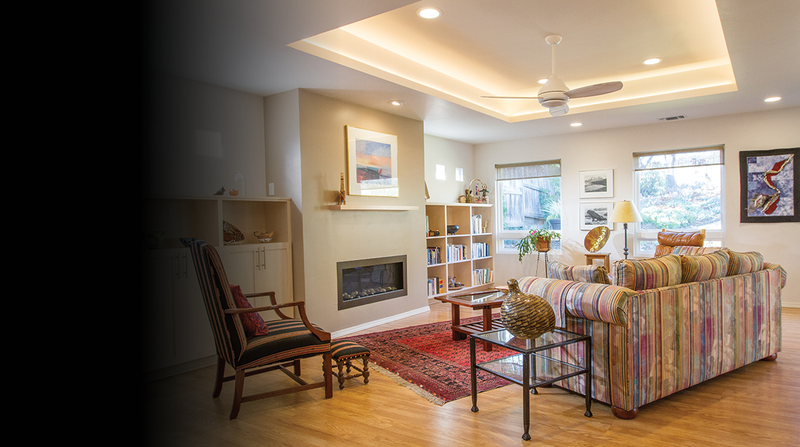 We are the only contractor participating in the Energy Upgrade California Rebate Program that is based in San Luis Obispo County. 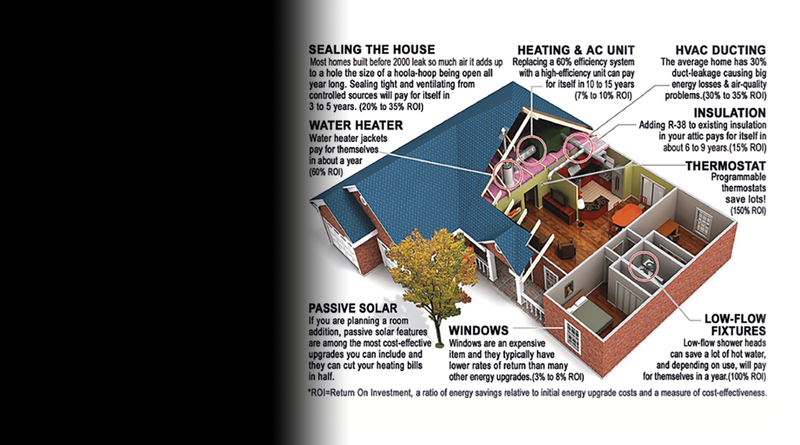 We can make efficiency improvements to your home that will yield up to $6500 in cash incentives in addition to energy savings for years to come. Our Certified staff members have been trained and certified through a national organization known as the Building Performance Institute (BPI). We stand apart in our understanding of new quality control standards, HVAC system engineering and cost-trade off analysis. Because of our expertise in energy and indoor air quality, we incorporate an attention to quality control details into every job that will make all the difference in terms of comfort, convenience, efficiency and air quality. For example, when our systems designer works on a heating or air conditioning system they create a computerized model of the home to determine exactly how many BTUs each room requires to balance the temperatures throughout the house. The result: a comfortable home where there are not great temperature differences between upstairs and downstairs or between the living room and the bedrooms. At CK Builders, you get a commitment to quality, craftsmanship and “new-school” technical expertise that other builders just don’t routinely provide.